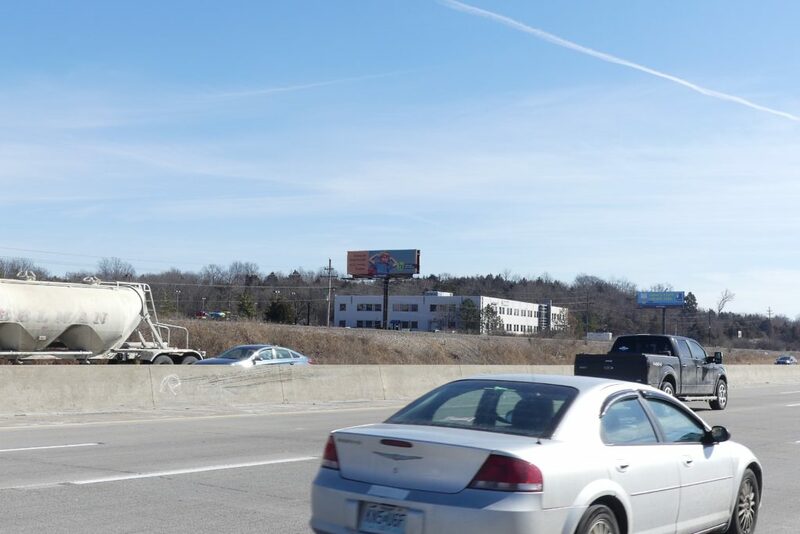 Jefferson County has placed billboards throughout their communities. 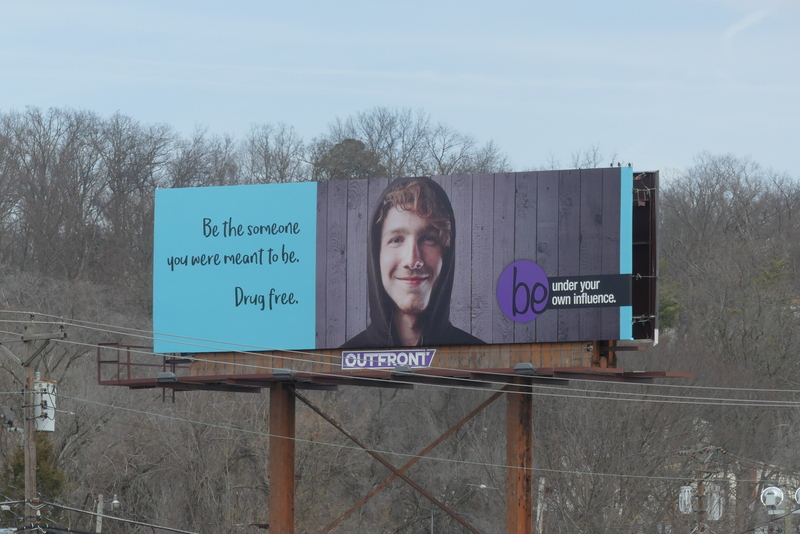 The Be Under Your Own Influence billboards are located on two of the major commuter highways. Research shows that approximately 70% of people spend their day outside of the home. 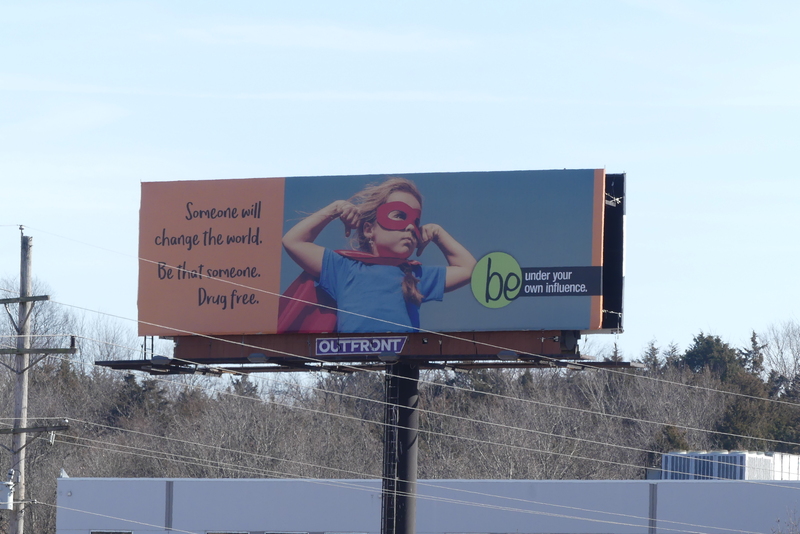 Also, this type of “Out of home” advertising drives community members online for more information. 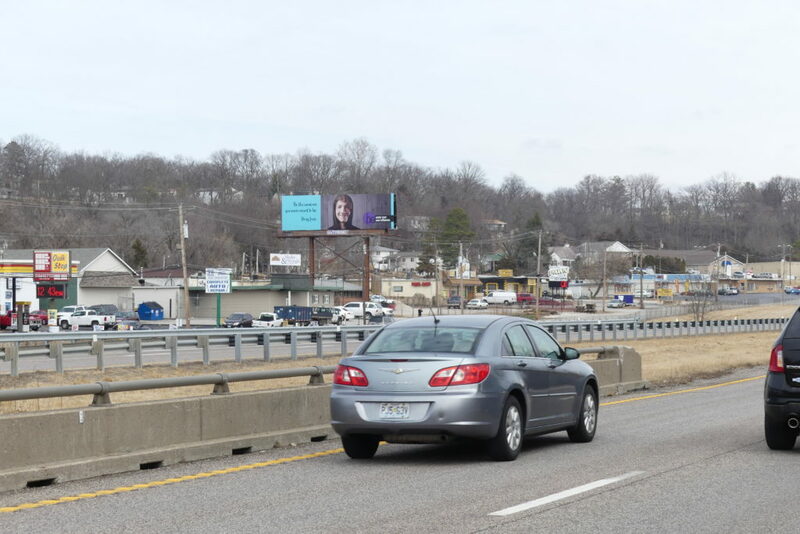 Jefferson County is so excited to have these billboards up in our communities!